Vintage Diamond Solitaire. 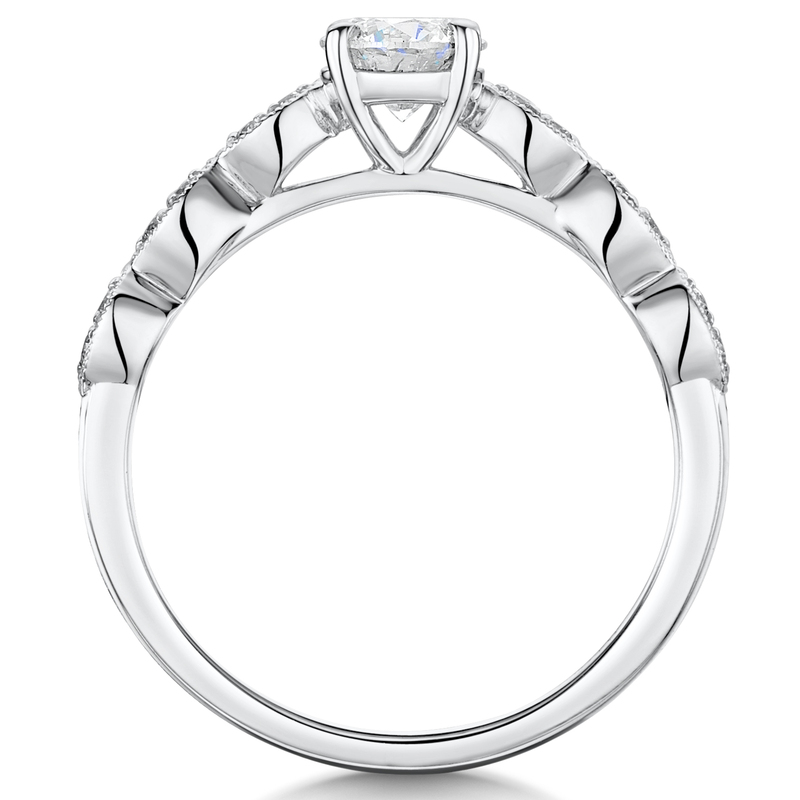 Set With A Centre 0.50ct Round Brilliant Cut Diamond With 0.12ct Diamond Set Shoulders. 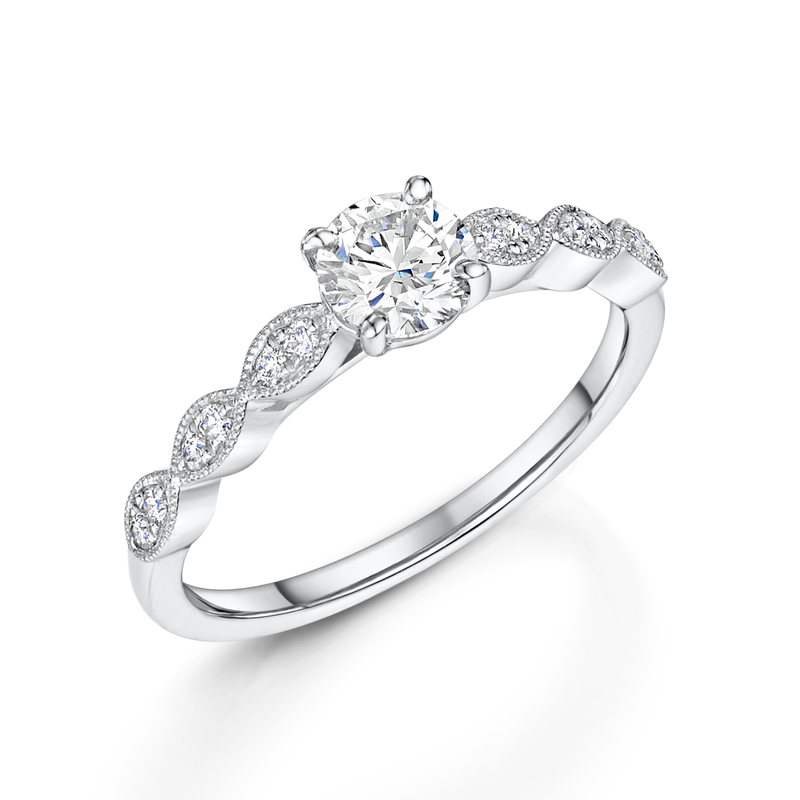 Crafted In Platinum.